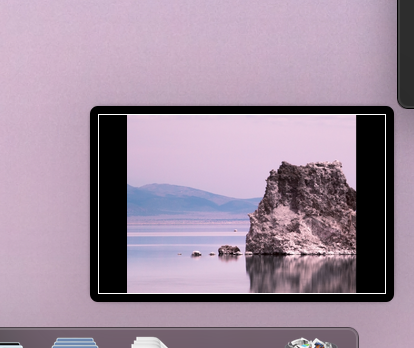 How to disable Mojave's floating thumbnail screenshot preview? This will prevent it from showing up. This will also disable the ~5 second saving delay (screenshots will be saved immediately). Not the answer you're looking for? Browse other questions tagged screen-capture mojave . Can I have my screenshot files written immediately in Mojave? How do I permanantly disable zoom feature when taking screenshots/screencapture (cmd+shift+4)? Regional Screenshot Capture: Freeze Screen Before Capture? How can I disable the screenshot sound on iPad? How to extend the time that a screenshot remains on screen on macOS Mojave?